Getting autographs from characters at Disney is a rite of passage. 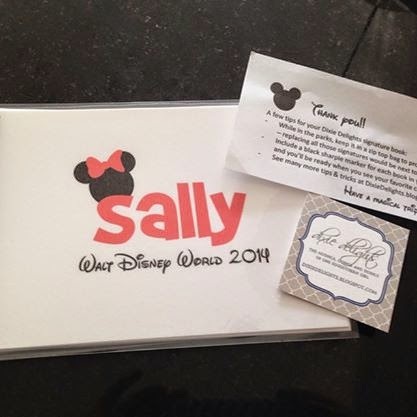 I knew Sally wouldn't totally understand the concept but I still wanted her to participate. 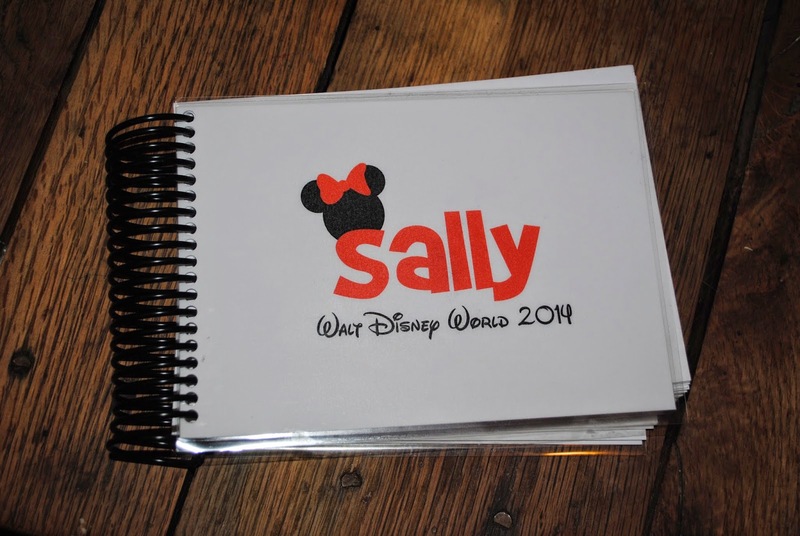 When I saw these autograph books on the Dixie Delights blog, I knew they would be perfect for our trip. Amanda knows a thing or two about Disney. She loves it just as much as me, so I knew she had thought long and hard about how to make the best autograph/memory books out there. I love the fact that they are spiral bound. The pages are so easy to turn. 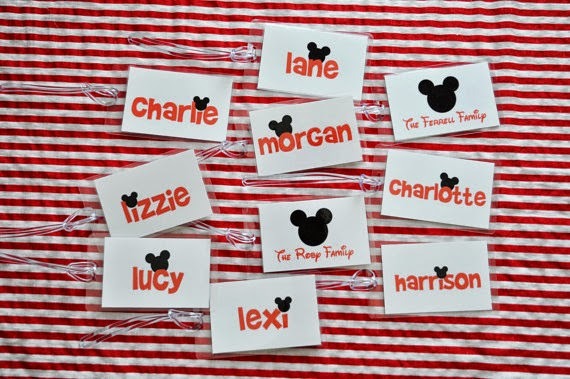 I love that they can be personalized with special events you are attending in the park (character meals, Not So Scary Halloween Party, etc.). I love that there is space for both pictures and signatures! 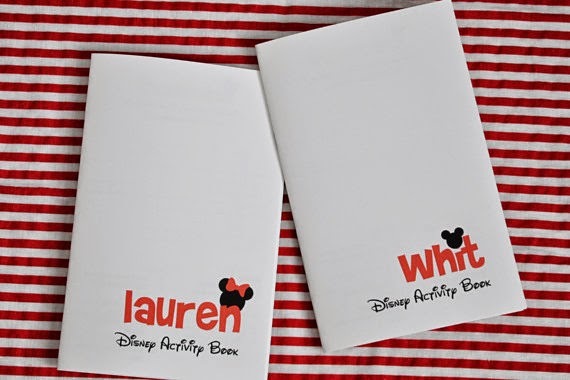 Amanda whipped this one up for us and I seriously couldn't wait to fill it with autographs from our favorite Disney characters. 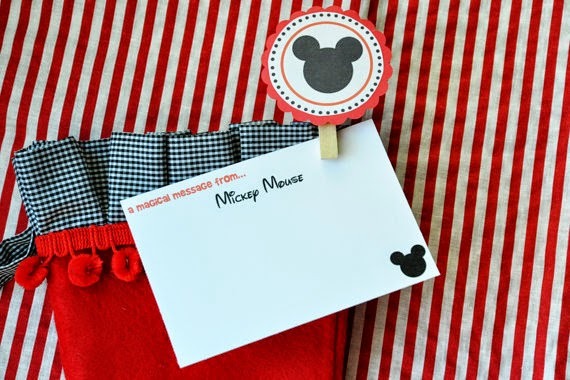 I had her do sections for each park we were visiting (Magic Kingdom, Animal Kingdom and Epcot), our special character meals (Cinderella Dinner, Princess Breakfast and Chef Mickeys). I also had her include a section for Downtown Disney. I love how I also got a section for "Magical Memories". 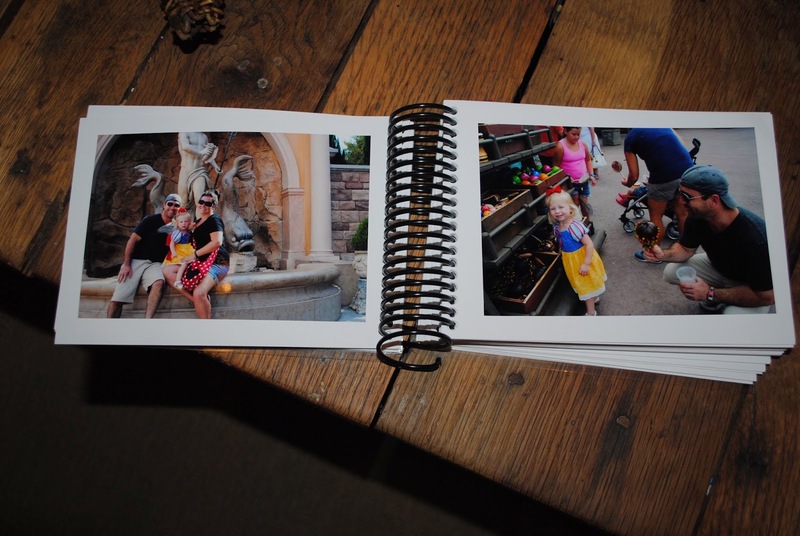 She has the cutest Etsy store where you can order your own personalized autograph/memory book. 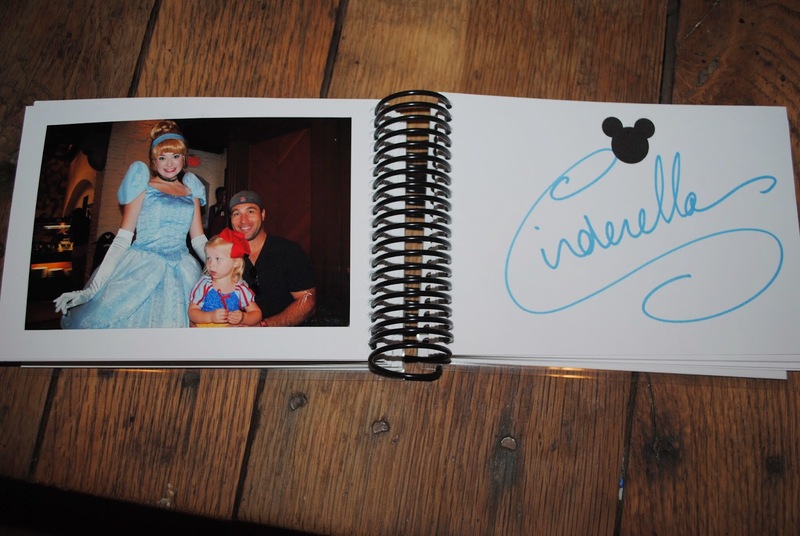 Thank you Amanda for helping us with the perfect memory/autograph book!